The inaugural issue was released earlier in March, according to a news release. 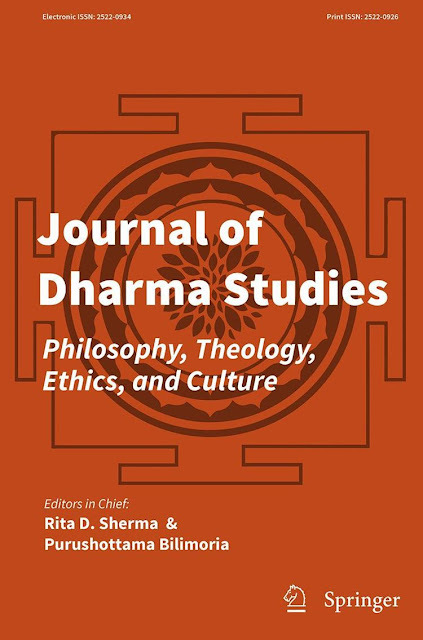 This flagship journal is co-edited by Indian American professors Rita D. Sherma and Purushottama Bilimoria, and is “the primary journal” in the field of Dharma Studies, a term known in North America as signifying not just “South Asian” religions and culture but, rather, the life-worlds of the Hindu, Jain, and Buddhist intellectual and religious traditions, the release said. 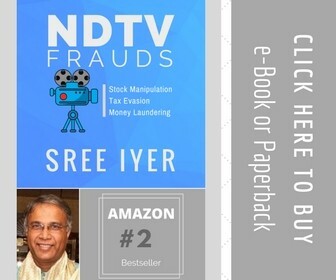 This academic journal published by global publisher Springer gives primacy to the thought, values and praxis of these traditions that are now global in scope and in engagement with each other, it said. “Over this time, nearly a thousand scholars have participated in or attended the conferences of DANAM and helped foster analytical-constructive and translational research and scholarship on various fields and sub-disciplines,” added Sherma. The outcome of DANAM was initially the International Journal of Dharma Studies, and now the Journal of Dharma Studies in its new iteration, according to the release. This peer reviewed journal is an interdisciplinary forum for evaluating the contemporary engagements of the Dharma traditions within the context of a new and dynamic global setting that acknowledges planetary concerns, cultural exchange, and global flows of thought., and eminent presence of these traditions in the diaspora, it added.